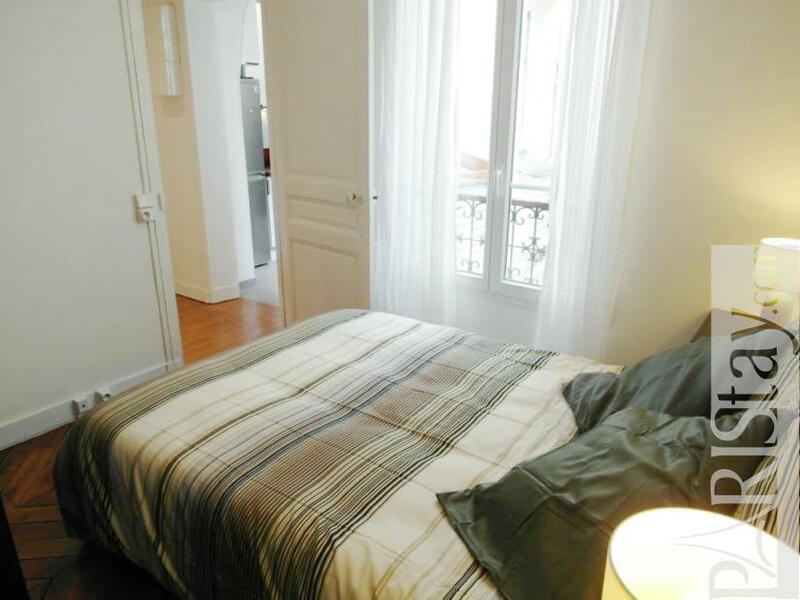 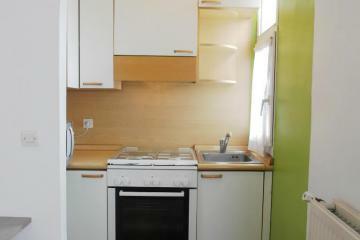 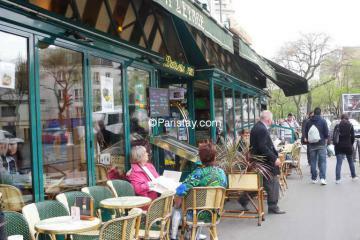 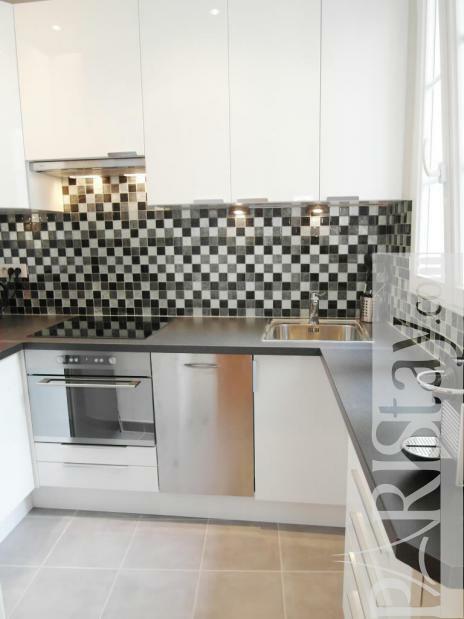 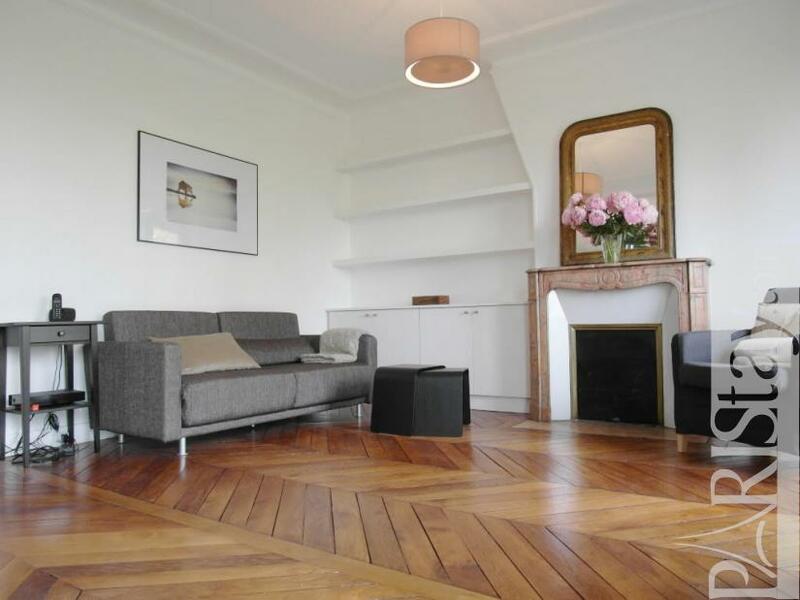 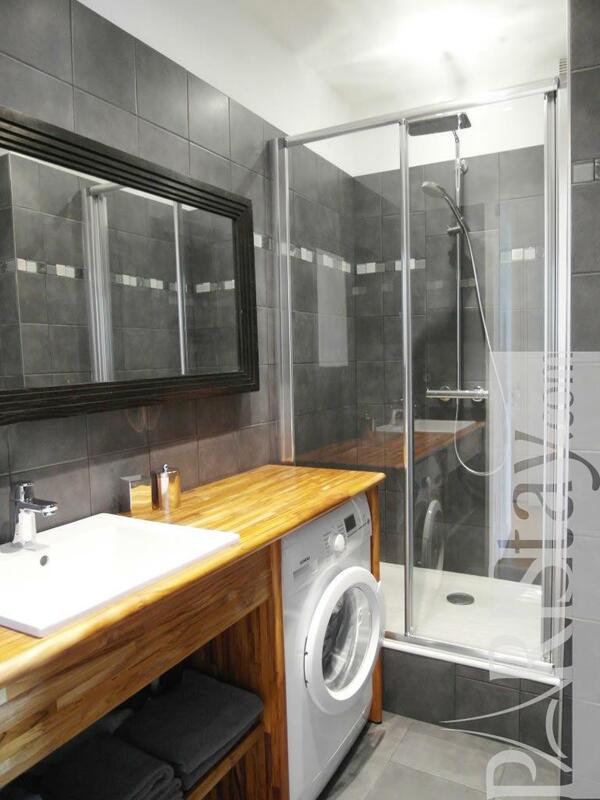 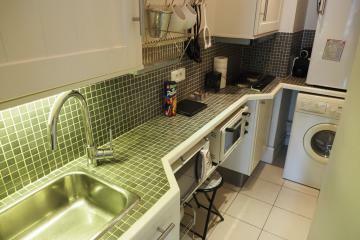 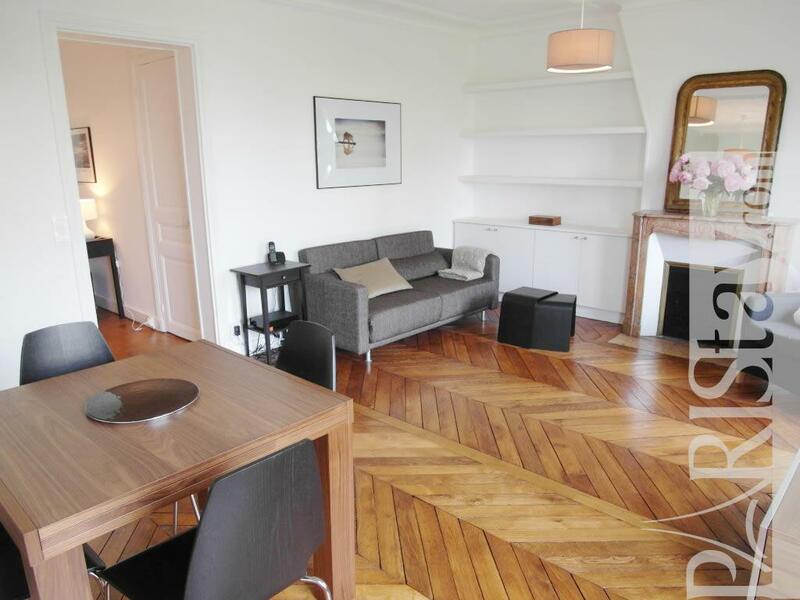 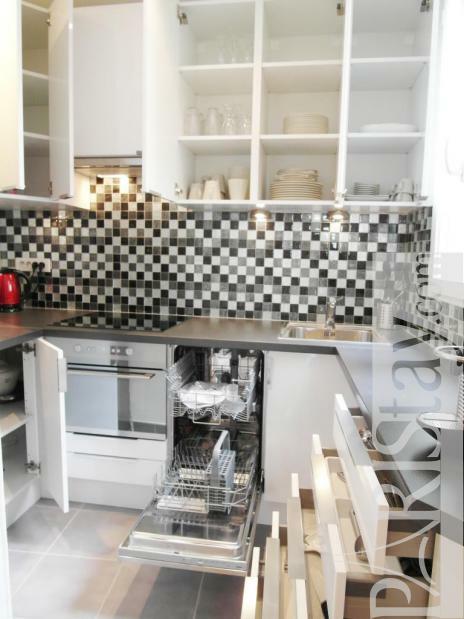 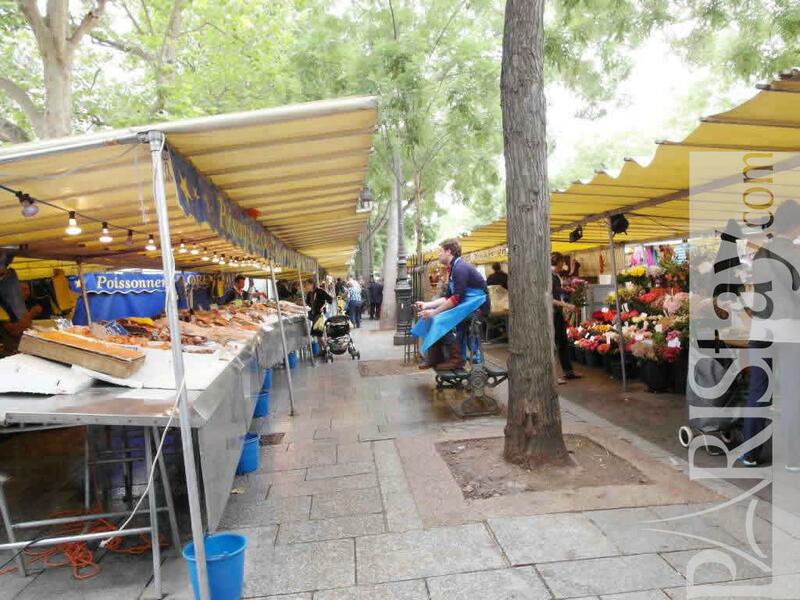 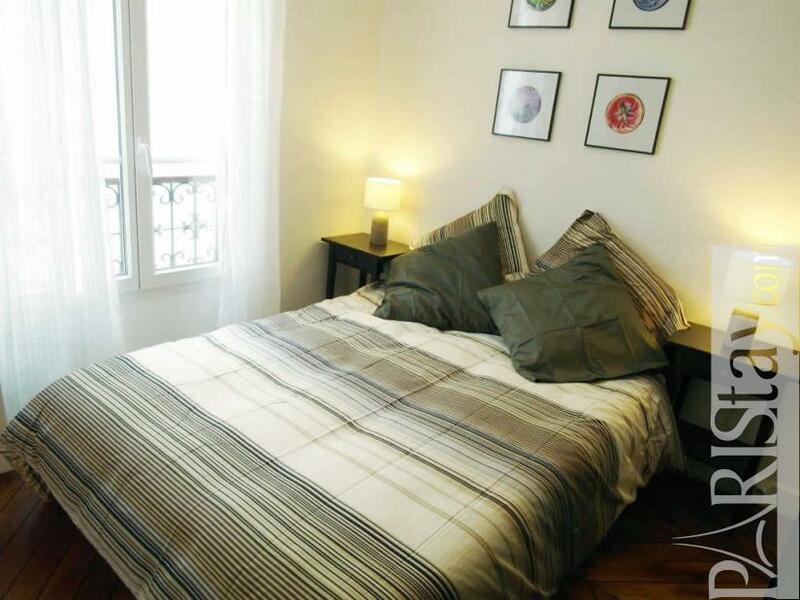 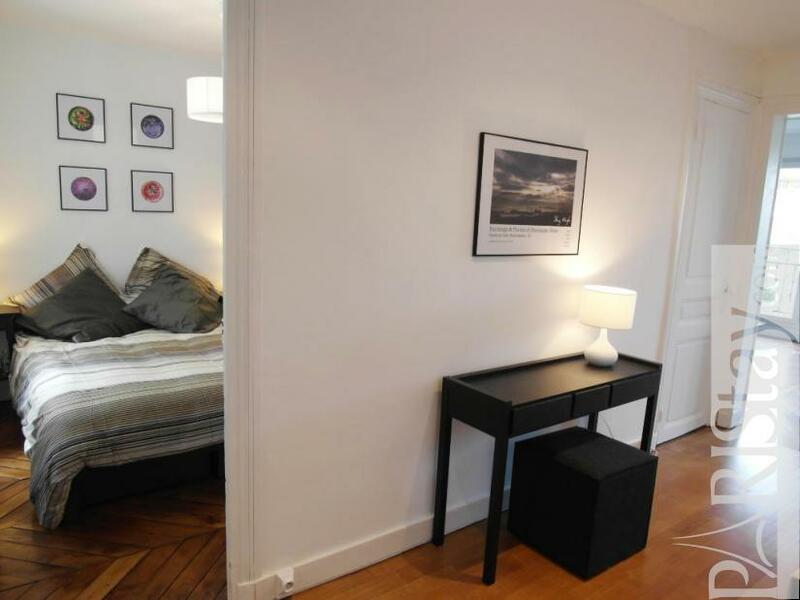 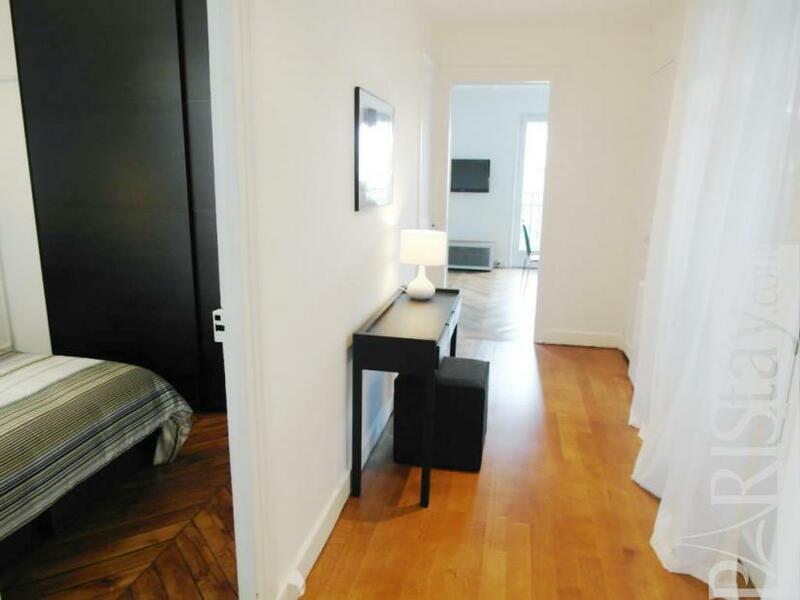 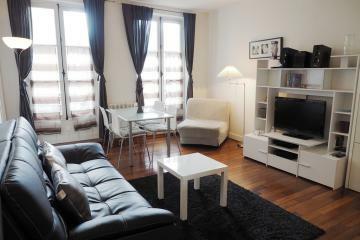 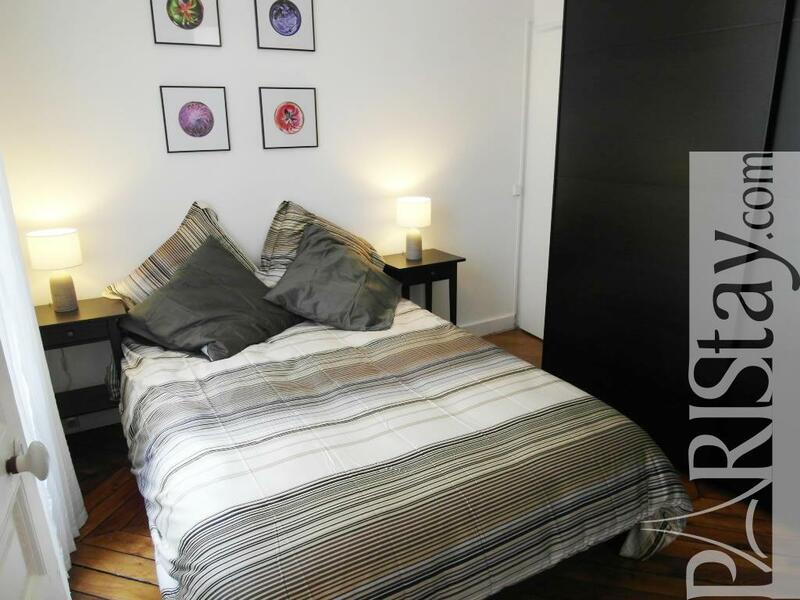 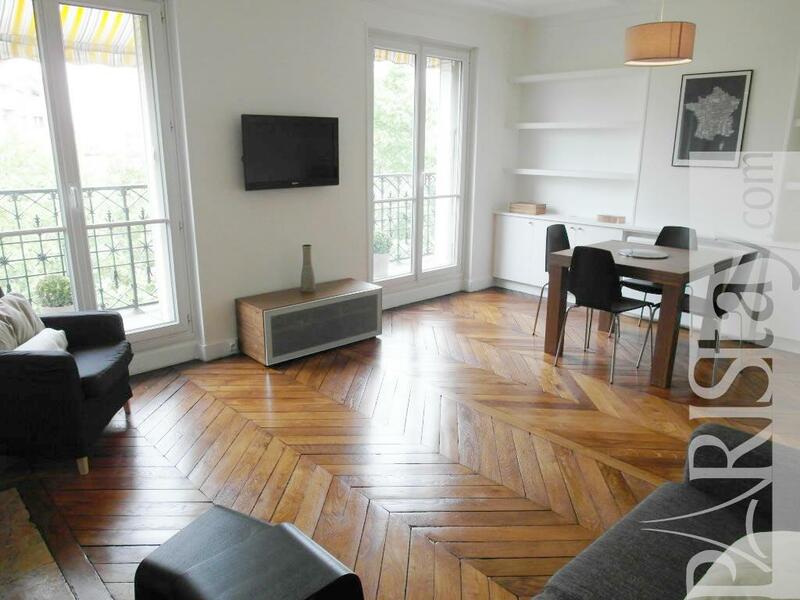 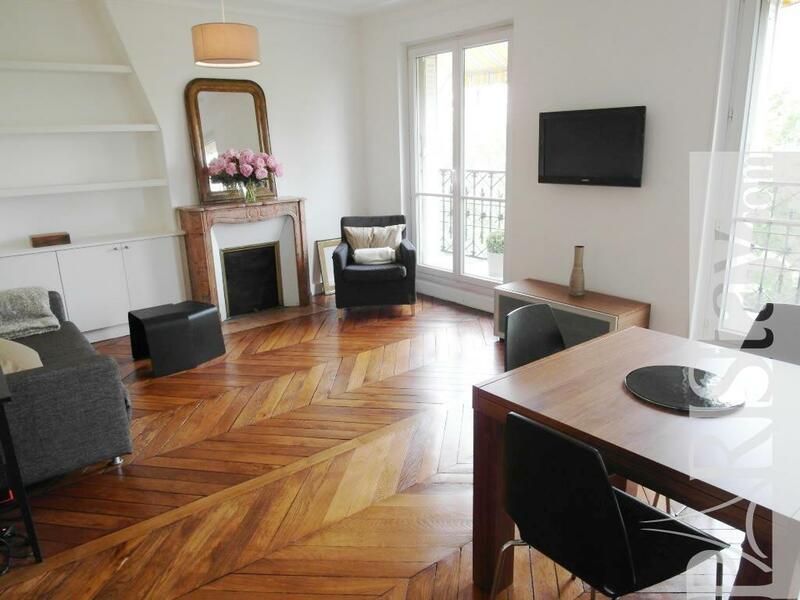 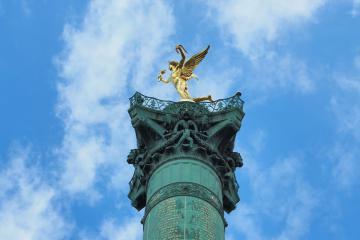 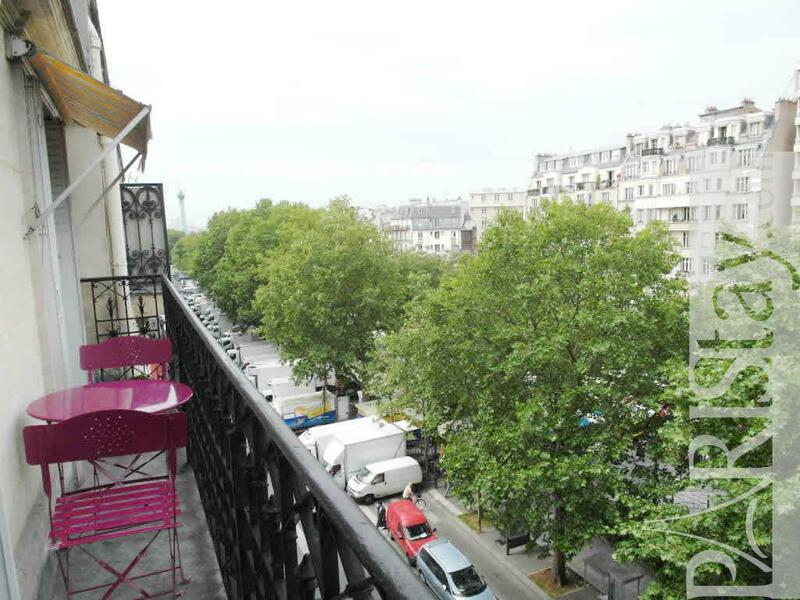 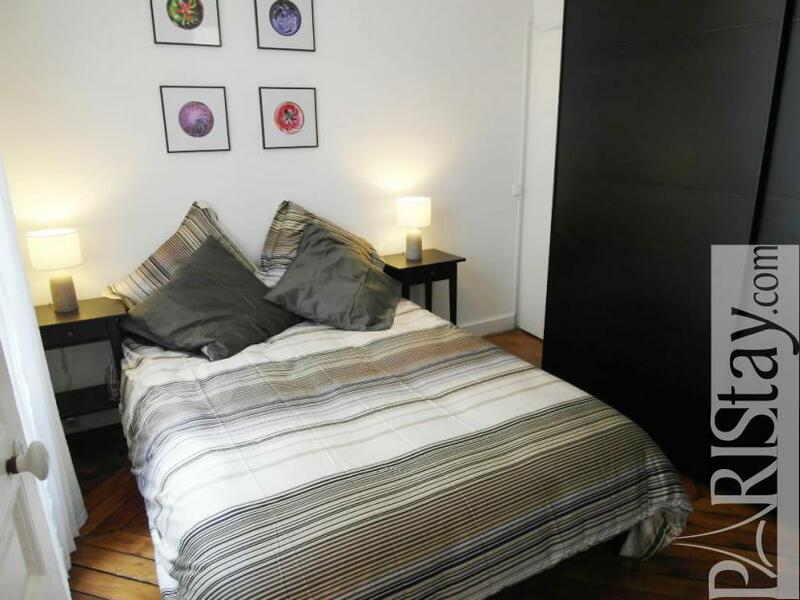 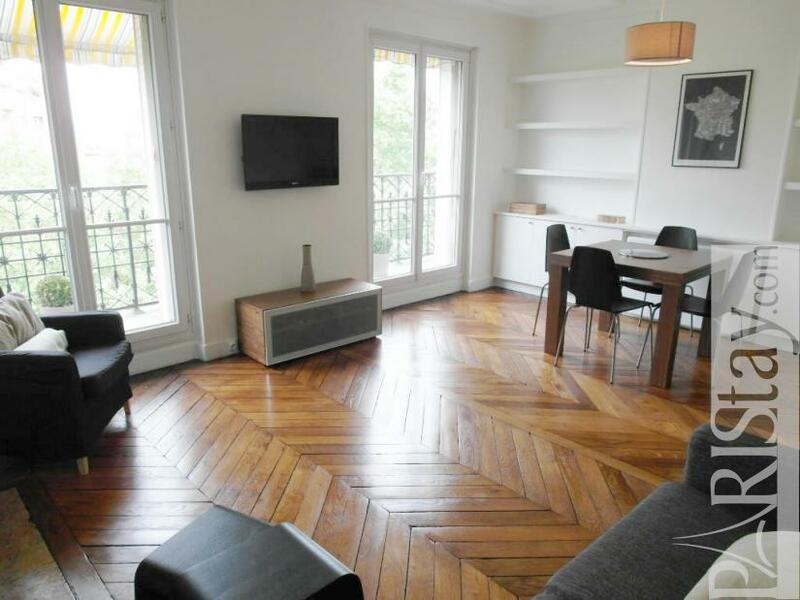 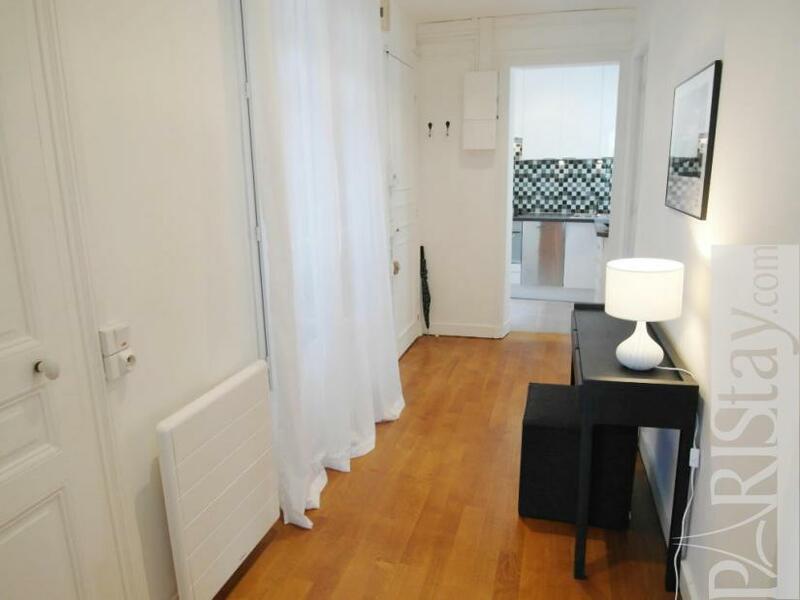 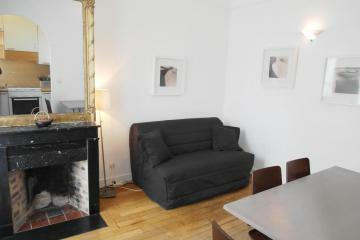 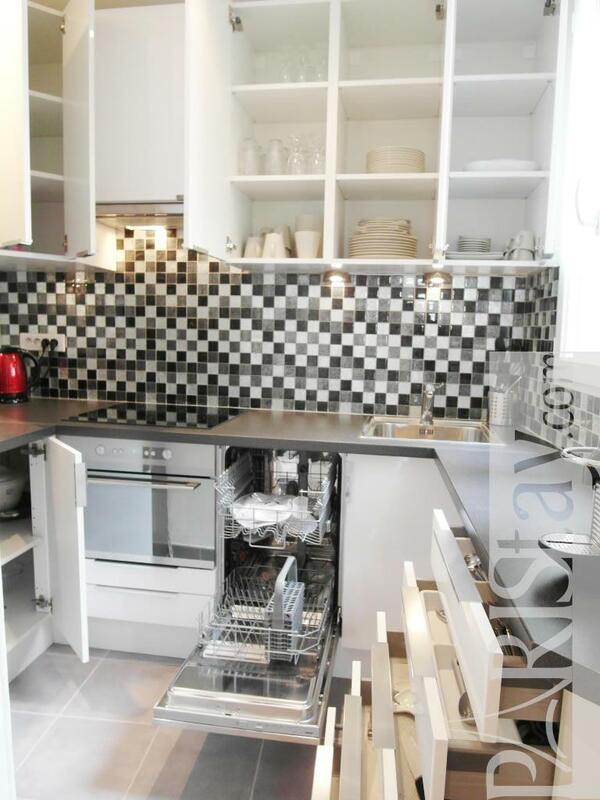 Delightful one bedroom apartment in Paris with balcony close to the Bastille. Situated on the Boulevard Richard Lenoir within easy walking distance of the Bastille and the Marais which it is perfect for a long term renting. 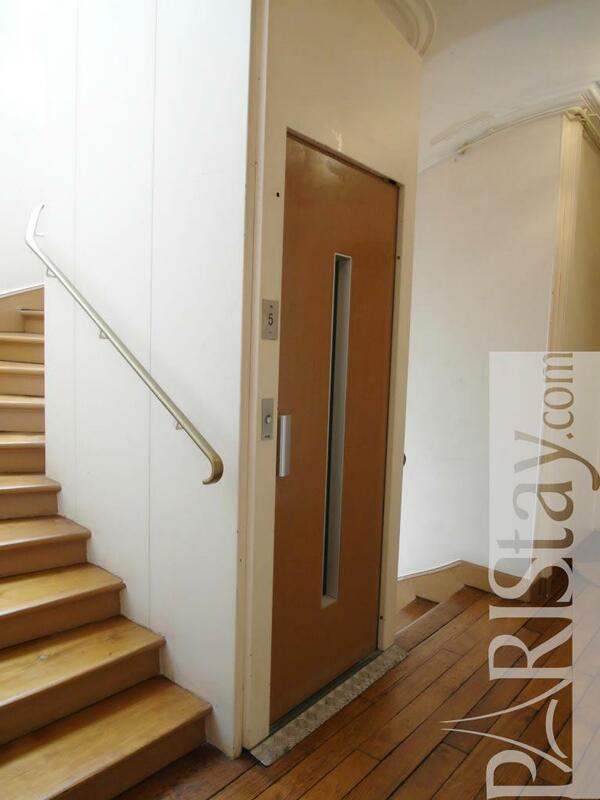 Its on the fifth floor, with a lift and has great uninterrupted views from the balcony. 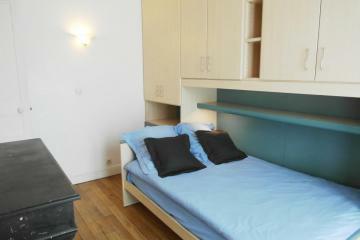 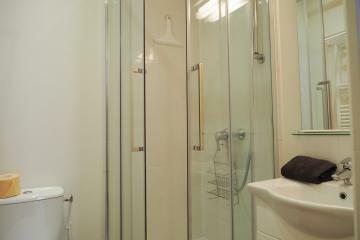 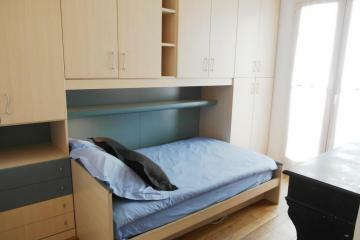 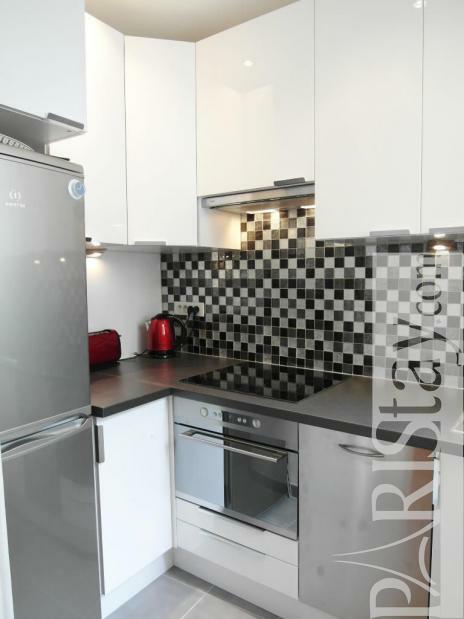 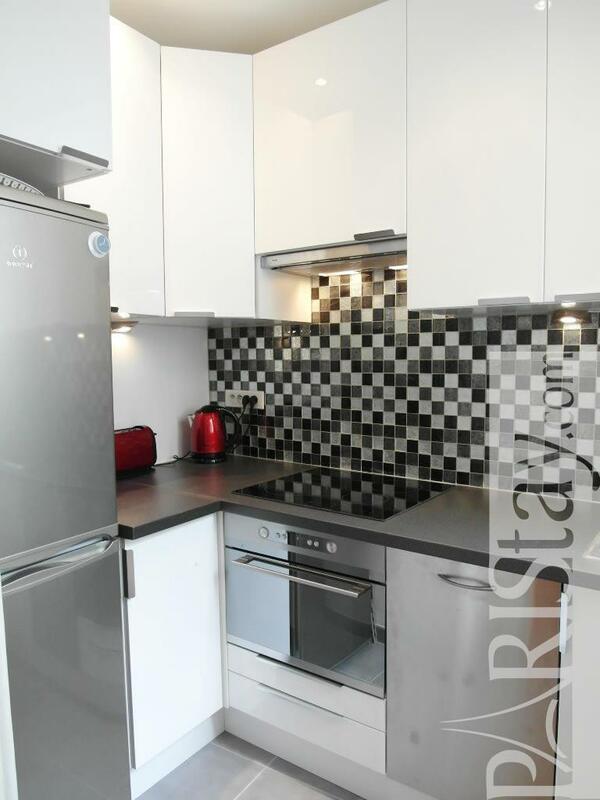 This apartment has just been entirely refurbished and tastefully furnished. 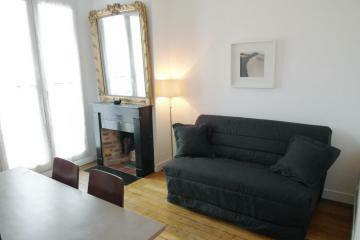 There is a fireplace, hardwood floors and lots of storage space. 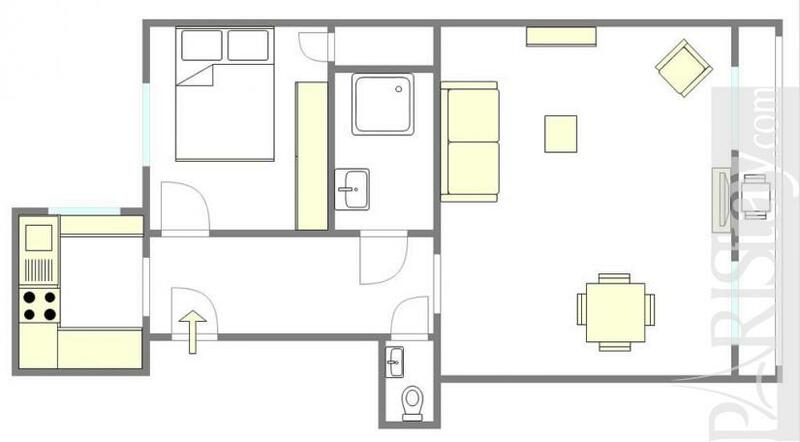 WC is separate and there is a fold out bed in the living room for overnight guests. There are many interesting stores in the area, including supermarkets and a market several times a week less than a minute away! 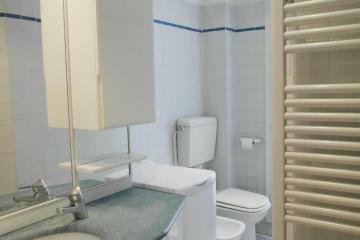 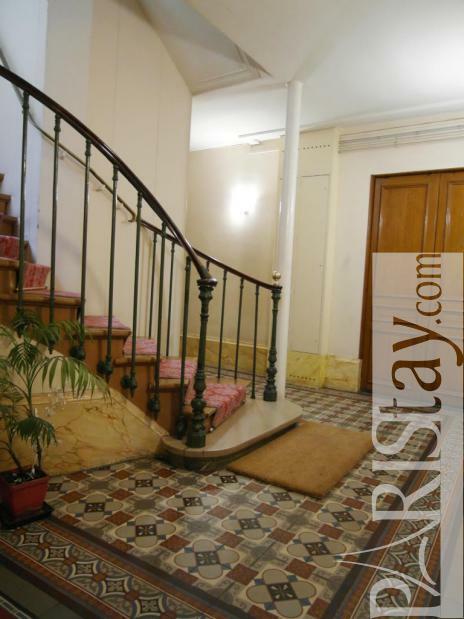 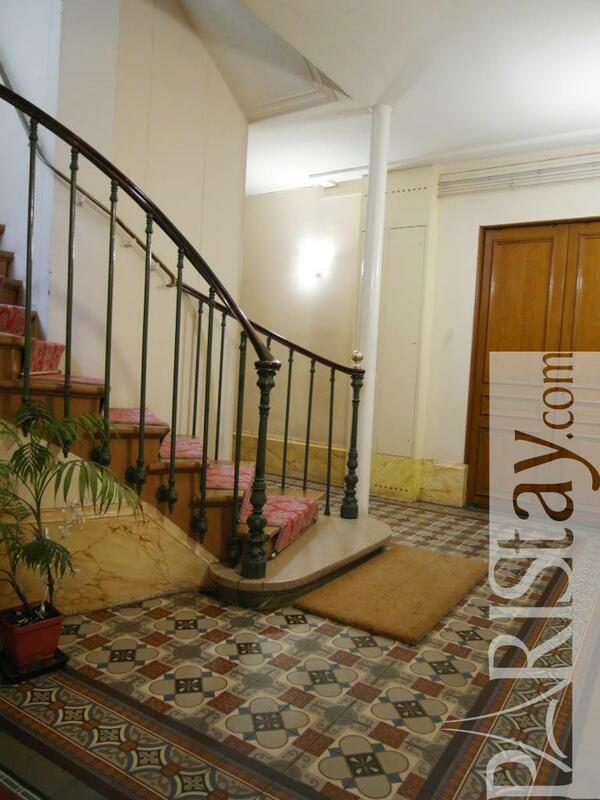 1900's Building, 5 rd floor, with Lift, entry code security system, 1 bedroom Appartement, furnished, Approx: 47m² / 505 Sq.Ft.